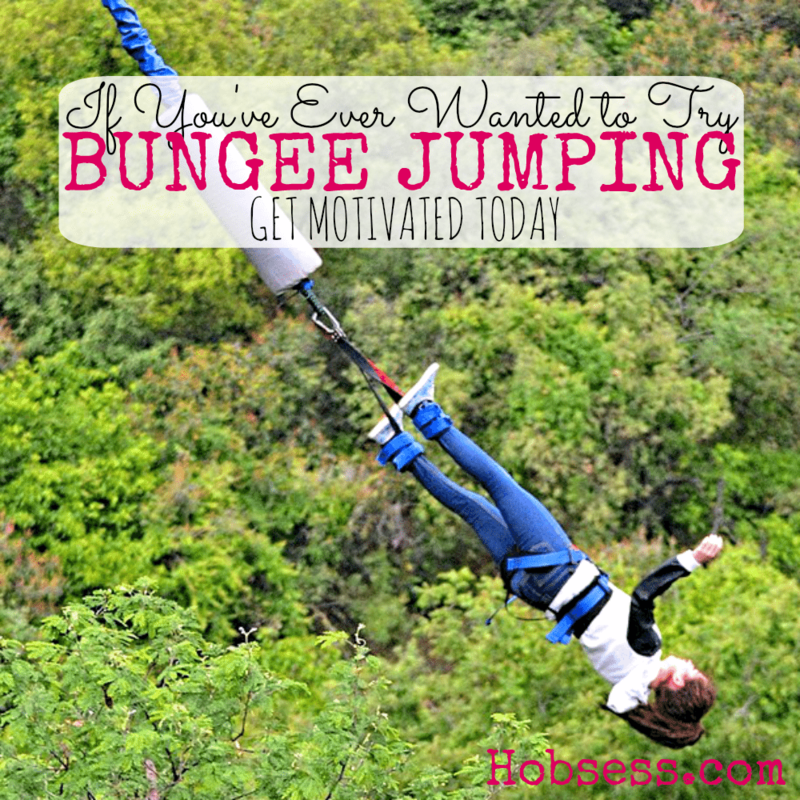 Bungee Jumping - Hobsess - Say hello to your new hobby! Bungee jumping is for the adventurous! If you are feeling brave, this could be your new hobby. Watch this first bungee jump. Do you think you could do it? The place where you decide to go on your bungee jumping adventure will have all the equipment there. You will not need to purchase any additional equipment unless you want a first hand memory, then you HAVE to get a camera to attach to yourself and document your jump(s). Are you just getting started or are you an expert? Get involved with others who share your interest and/or passion in bungee jumping. Check out the 17 Highest Bungee Jumps in the USA! Go to this Bungee Jumping Board and click Follow. Follow Hobsess (Rev Crouse)’s board Bungee Jumping (OUTDOORS) on Pinterest.